U.S. consumers are slow to embrace home-based Internet of Things products, with many wary of their cost and usefulness, according to a new survey. Many consumers are skeptical about the value proposition behind home IoT products, according to the survey from market research firm IDC. Reliability was the top concern among those people who expressed interested in home IoT devices. On a one to 10 rating scale, reliability rated nearly a nine when people were asked what home IoT issues needed to improve before they would purchase a system. Following close behind were concerns about cost, with equipment costs, ongoing costs, installation costs, overall value, all scoring above 8.75. Ease of use and security or privacy concerns were also major concerns. "Broadly, the survey does point to a need for the industry to step up its game and develop a clearer value proposition to the mainstream," said Jonathan Gaw, research manager at IDC. 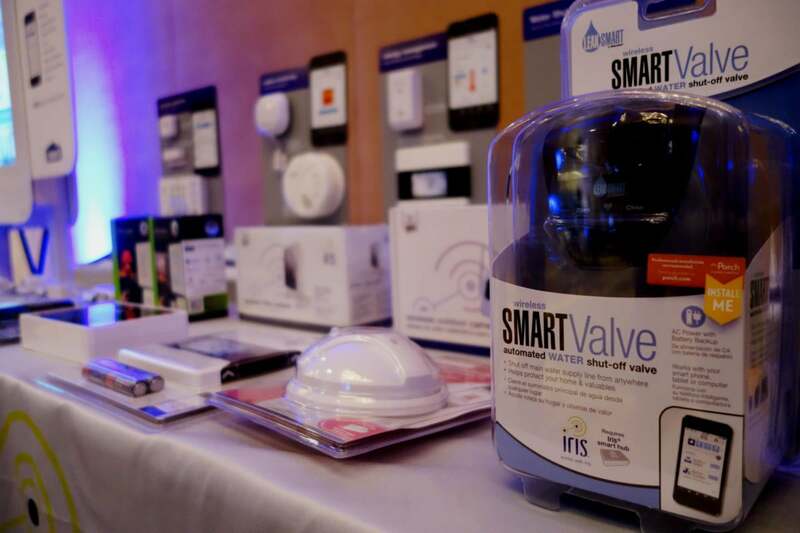 "We are seeing greater awareness of home IoT applications, particularly around video monitoring and home automation and control, but folks are still sitting on the sidelines because they don’t quite see the value relative to the additional cost." Just one of out five people who use home automation, monitoring and control devices say the home IoT products solved a problem they didn't know they had, IDC said. About a third of survey respondents said their home IoT services solved a specific problem that recently came up, and 30 percent said the products solved a problem that had been bothering them for awhile. Forty-six percent of respondents purchased IoT products either because there was a sale on the devices or their family or friends told them about the products. About 28 percent of people owning a home broadband network stream online videos to their television sets, and those people are more likely to be interested and adopt home IoT products, according to the survey. The survey polled 1,500 U.S. adults with home broadband service. More than 1,000 of respondents indicated a high interest in home IoT systems.